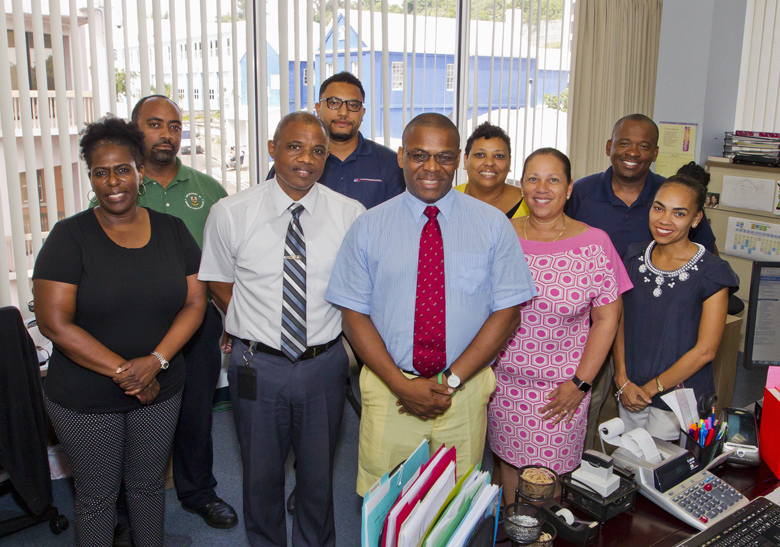 The Deputy Premier and Minister of Transport & Regulatory Affairs Walter Roban is continuing a tour of meetings with individuals and organizations under the remit of his Ministry. “As the Minister seeks to become informed about all of the ongoing programmes under his Ministry, he has engaged in meetings that span the various aspects of his portfolio, including discussions with department directors, vendors and those with special interests, such as environmentalists,” the Ministry said. 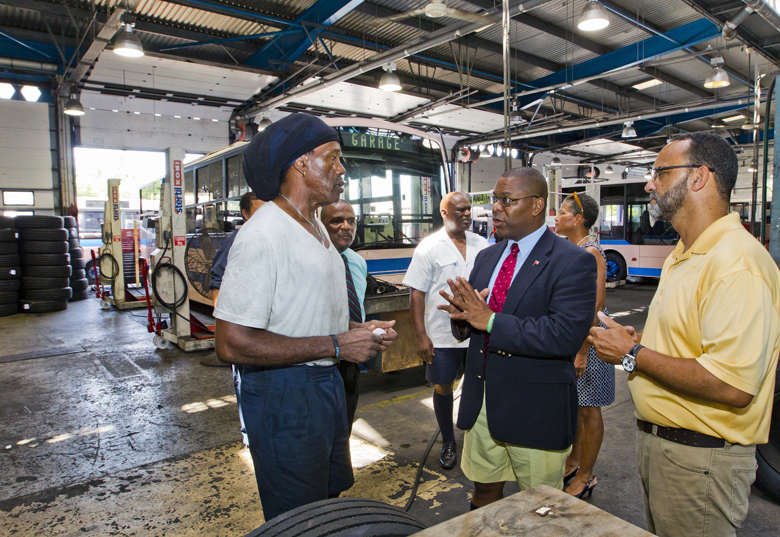 “The meetings include those in which he is pictured here with Department of Public Transportation [DPT] officials, including Director Stephen Outerbridge, as he considers the state of the public bus system. 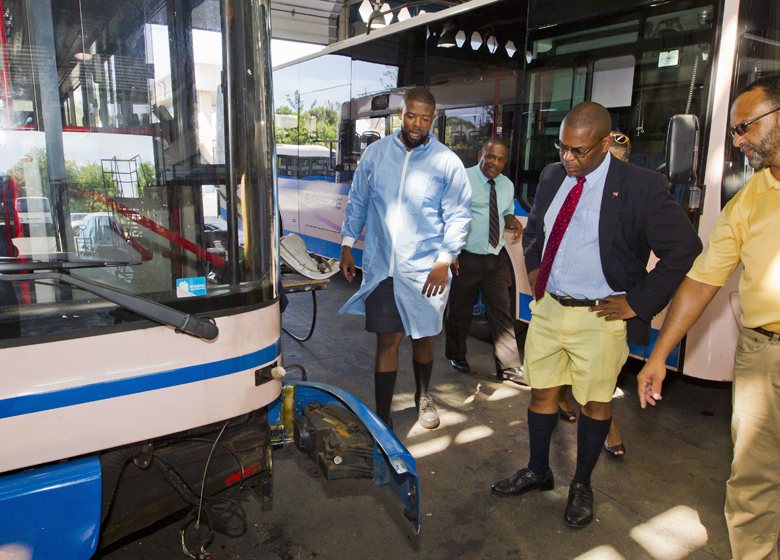 The Minister stated: “Our public transportation system is very important to Bermuda, providing daily commuters and tourists with safe and dependable transportation options across the island. 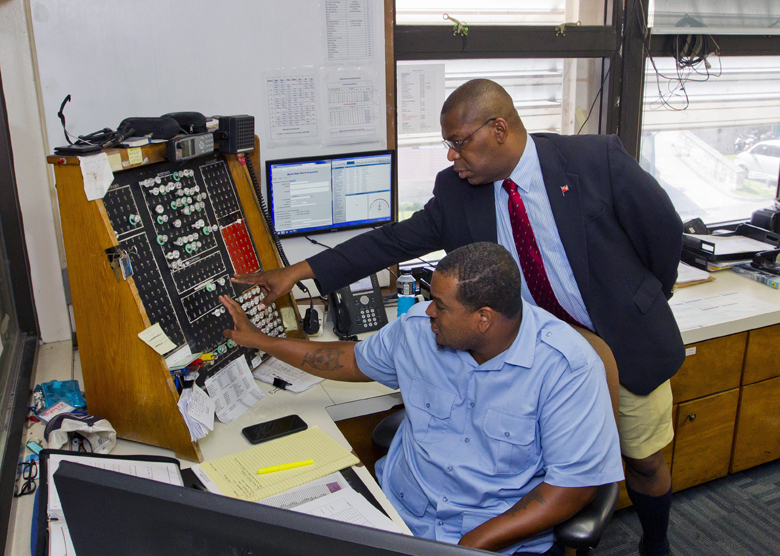 The Minister is also meeting with officials from the Transport Control Department, the Department of Energy and other departments and Authorities that fall under his Ministry. Great photo op,being a leader, understanding what’s you are in charge of ..
Lol poor Oba supporters, bless all your lil hearts!! !